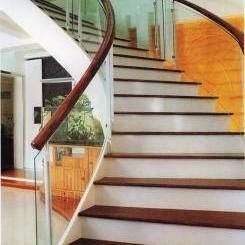 Do you prefer Textured Glass? We offer that too! 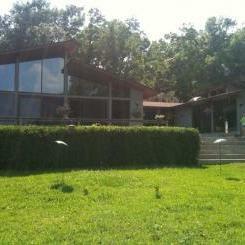 Looking For Window Film Options? Dixie glass ROCKS!!!! 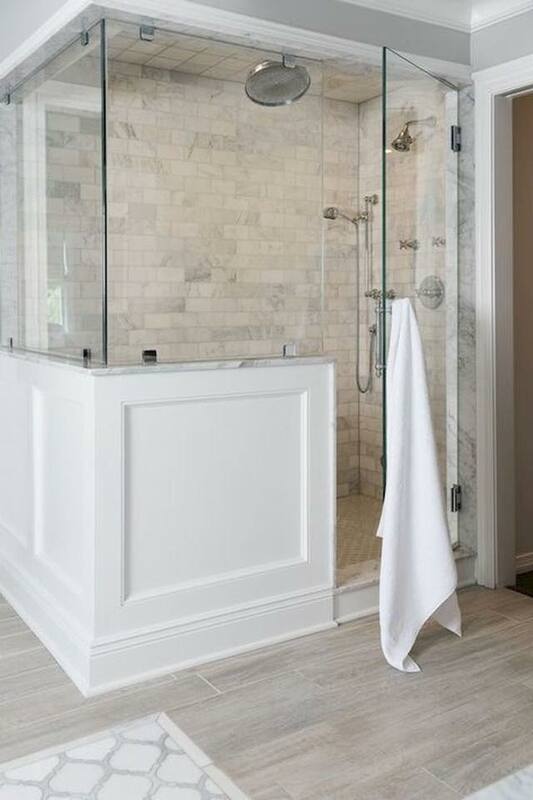 They installed a frameless shower door and 3 BEAUTIFUL glass shelves! He even put my shampoo on the shelves when he got done! 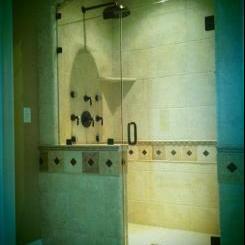 There are no words to express how wonderful the shower looks now, and the service was wonderful too! 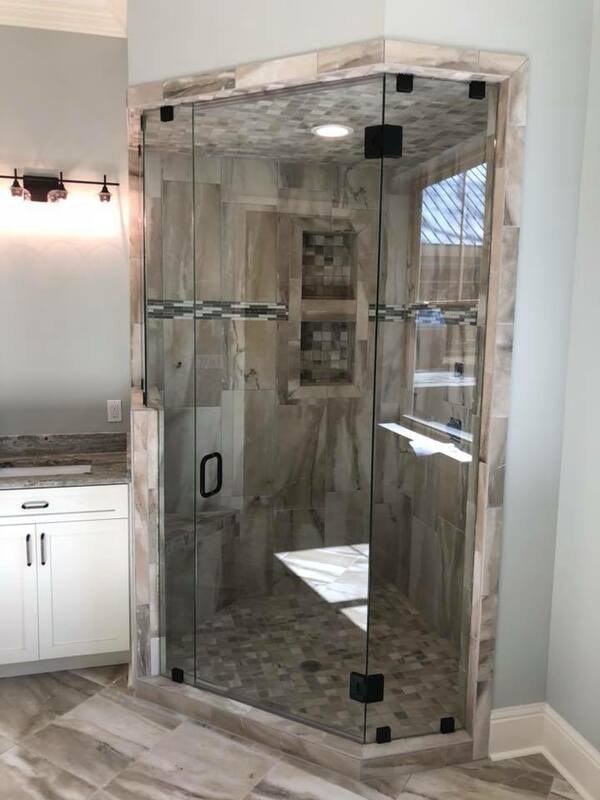 I just wanted to let you know that we are so pleased with our gorgeous antique glass shower enclosure...The wrought iron finish is beautiful! 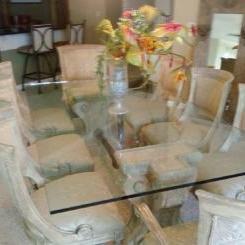 It is exactly what I wanted...We appreciate your professionalism and enjoyed doing business with you. We will definitely recommend you in the future to anyone who needs glass. I purchased a basic glass shower door from Dixie Glass over three years ago and they installed it. I was very pleased with the installer and the job he did. After three years of daily use the shower door still looks like new and that lets me know that I was sold a very good quality shower door. Good job Dixie Glass. Keep up the good work. Previous Jobs- Shower Doors, Windows, Etc. 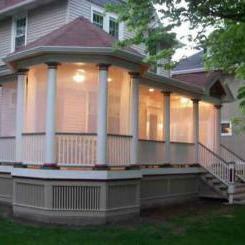 Let us take on your next home project. 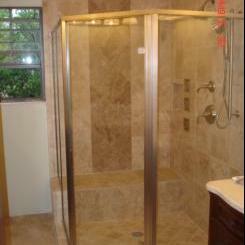 We specialize in glass doors, mirrors, glass shower enclosures, and so much more.